At the SACC-Texas annual meeting 2011 Anders Nilsson was honoured with a “Lifetime Achievement Award” for his work with the Swedish-American Chamber of Commerce (SACC) in Texas. 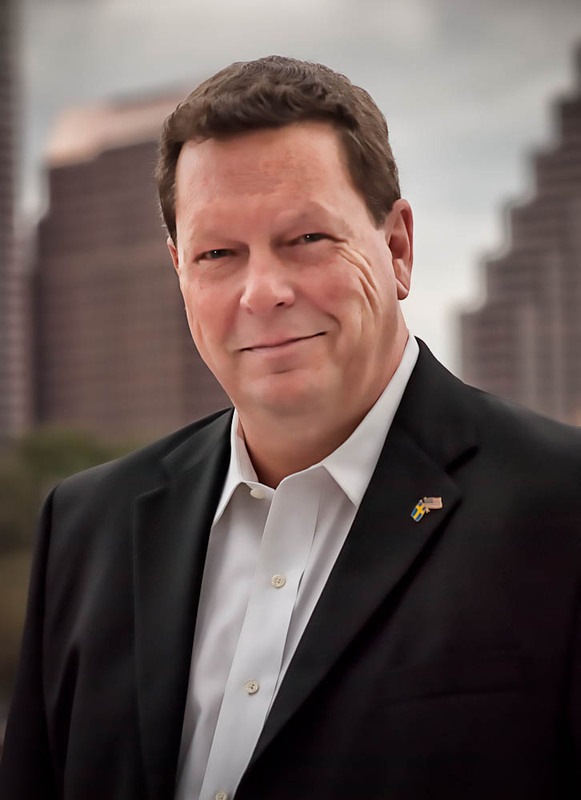 Anders Nilsson who was one of the founders of SACC-Texas in Austin in 1997 has served as the Vice President of the Swedish-American Chamber of Commerce in Austin for twelve years since then. Anders Nilsson has during this time diligently worked to develop and cultivate an extensive network of Swedish and American professionals in public and private sectors benefiting both SACC-Texas and several Swedish and American companies looking to do business in Sweden and/or in Texas. Through Anders Nilsson SACC-Texas has been able to organize visits and seminars with high-level officials from the State of Texas, the City of Austin and the University of Texas , the second largest public University in the US. Anders Nilsson has personally hosted many Swedish delegations visiting Austin over the years from: the Swedish Embassy in Washington, The Vinnova organization, The Swedish University in Lund, ITPS and Export Music Sweden, among others. He has also been instrumental in helping Texas companies successfully bid for sizable government contracts in Sweden. Anders Nilsson is currently working together with the IC2 Institute at University of Texas to establish a Technology Business Accelerator for Swedish companies at the Institute in Austin.